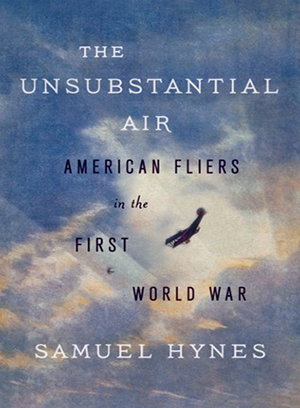 My initial impression of The Unsubstantial Air, from judging this book by its cover, was pretty sceptical. 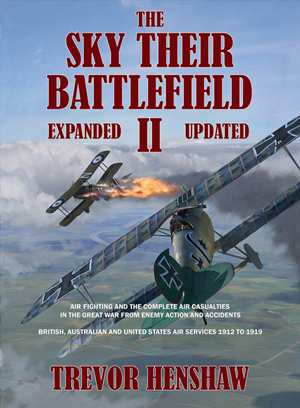 Was it one more book about Rickenbacker and Luke and Lufbery, rehashing the stories that have been told many times before? Was it one of the flood of books written quickly to cash in on the WWI centennial? 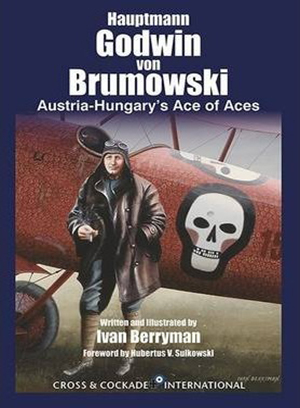 This new book, about the life and exploits of the top Austro-Hungarian scout or fighter pilot in the First World War, is the brainchild of artist Ivan Berryman, in collaboration with the subject’s grandson, Hubertus Sulkowski. Having seen little else written about this successful pilot elsewhere, I was quite pleased to see him receiving a colourful biography of his own, albeit a short one.